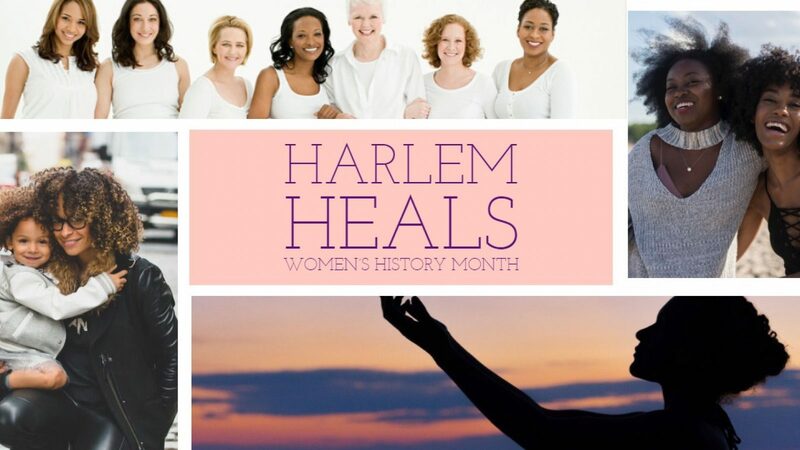 In celebration of Women’s History Month, our next Harlem Heals event will be held on Friday, March 29, 2019, from 10 am – 3 pm. Harlem Heals is a community initiative created By Dr. Crissaris Sarnelli, of Ryan Health | Frederick Douglass. This is for the community, by the community. It occurs every year in Harlem for the patients and residents living in the area. It consists of events such as fitness, women’s health, men’s health, etc. It is an engaging initiative that connects the community and meeting their social and health needs from the Ryan Health Provider.